When Heather L. Montgomery sees a rattlesnake flattened on the side of the road, her first instinct is to pick it up and dissect it--she's always wanted to see how a snake's fangs retract when they close their mouths, and it's not exactly safe to poke around in a live reptile's mouth. A wildlife researcher with a special penchant for the animals that litter the roadways, Heather isn't satisfied with dissecting just one snake. Her fascination with roadkill sets her off on a journey from her own backyard and the roadways of the American South to scientists and kids in labs and homes across the globe. 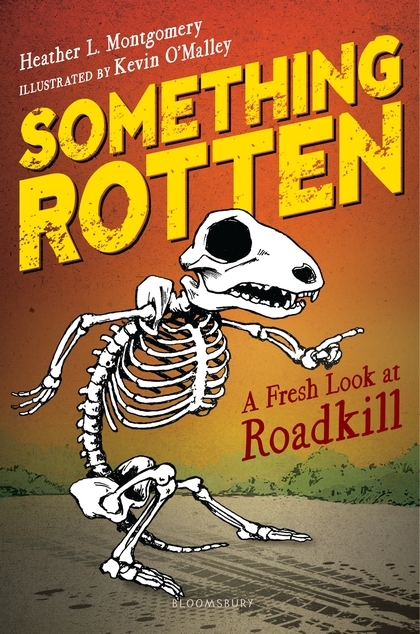 From biologists who use the corpses of Tasmanian devils to investigate cures for a contagious cancer, to a scientist who discovered a whole new species of bird from a single wing left behind, to a boy rebuilding animal bodies from the bones up, to a restaurant that serves up animal remnants, Heather discovers that death is just the beginning for these creatures. This engaging narrative nonfiction is an eye-opening and irreverent look at the dead and dying animals that we pass by without a second thought--as well as a fascinating insight to the scientific research process. 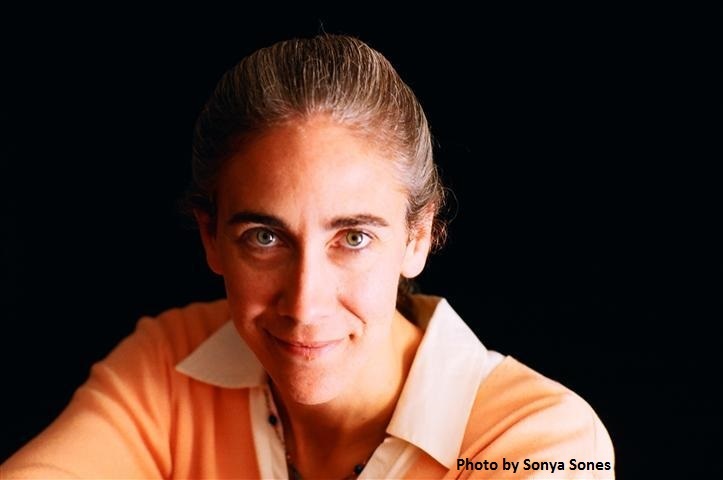 Heather L. Montgomery has taught for over 20 years (both inside and outside the classroom) as well as directed a school-based environmental center. She has written curriculum; trained hundreds of teachers, naturalists, and librarians; and, helped thousands of children to make friends with the natural world. Each year, she works directly with over ten thousand children at festivals, school visits, and at environmental centers. During a typical presentation, petrified body parts and tree guts encourage scientific thinking and inspire reluctant readers. Her professional development programs for teachers have won awards and rave reviews. She lives in Ardmore, Alabama.